Old man winter is in firm control with snowstorms and plunging temperatures becoming the norm. Perfect weather for curling up with a hot beverage to read the latest issue of the Weekly Viewfinder. 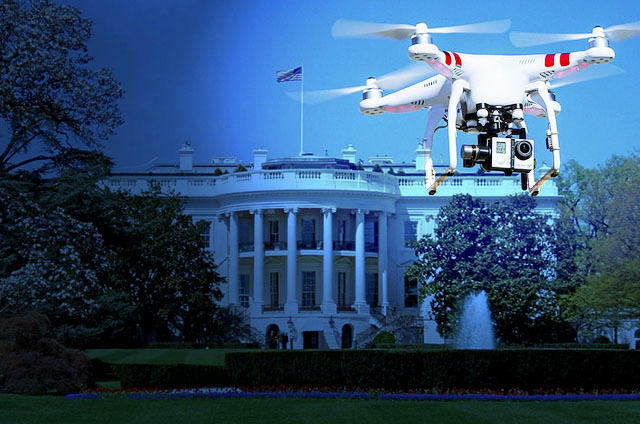 This past week a man flying his DJI quad copter crashed it onto the White House lawn. DJI has moved to make sure this doesn't happen again. Just a man, his camera, and the moon. What a cool way to light paint your own signature. The next full moon is scheduled for February 3rd, get ready! It's Friday afternoon and you've just finished taking your typical mid-afternoon break where you tuck into a cup of coffee and peruse your favorite photography newsletter. (I'm talking about this one, of course) But then what? Well you queue up one of these great photography podcasts, of course! Podcasts have been one of my favorite mediums for many years now. You will rarely find me walking the dog, or doing some other menial task without earbuds in my ears listening to any number of great radio shows. Whether you are already an avid podcast listener or you're just getting started, these shows should add hours of acoustical enjoyment to your day. 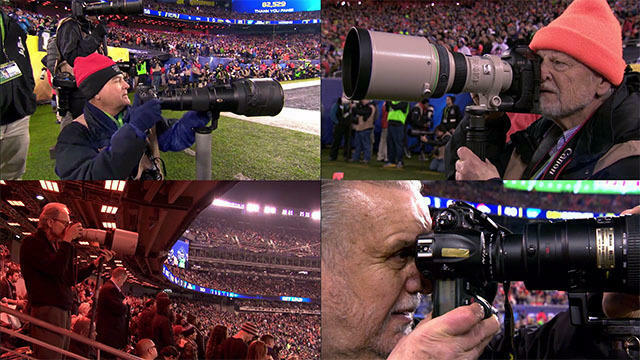 Every year for the past 47 years these four gents have photographed the big game. What a great story, and what a great legacy! Here is a great tutorial on everything you need to learn on how to take long exposure photos presented by Debrorah Sandidge and B&H. I love the cool videos from the folks at Phlearn, they explain things in an easy to understand and fun way. This one explains how to create that custom background in Photoshop. 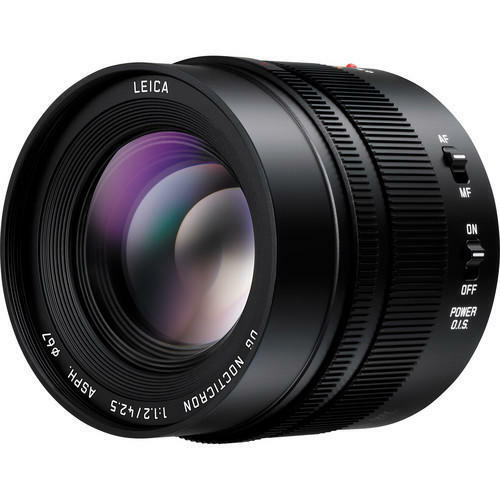 As mirrorless bodies begin to gain popularity, lens manufacturers are beginning to devote time to creating some high quality glass for these cameras. In this article, Chris Gampat correctly points out that good glass will always net you better quality photos - more than any other piece of gear you could add to your kit. If you're the proud owner of a cool new mirrorless camera you may want to warm up your credit card once more after reading through this list. The upstart company, Moment, which created a mountable lens for iPhones, now aims to make a functional case that equips the iPhone with a few more useful features. Can you pick your own nose with your tongue? If so, keep it to yourself. ;) In the mean time, enjoy a chuckle from Klopsy's perfectly timed photo of ol' Bessie (complete with bell!) scrubbing out her nostrils. 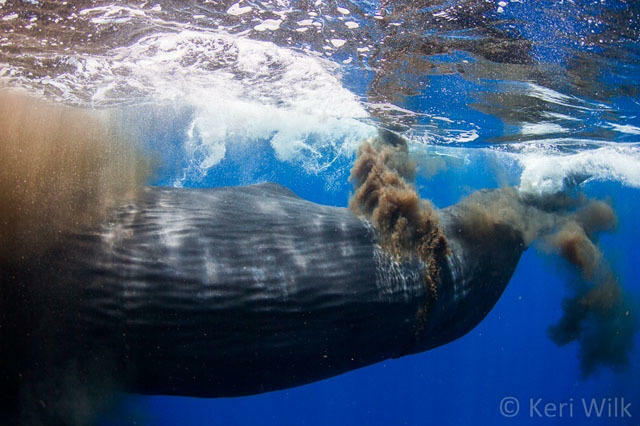 Imagine photographing a magnificent group of Sperm Whales underwater when one decides to defecate all over you.